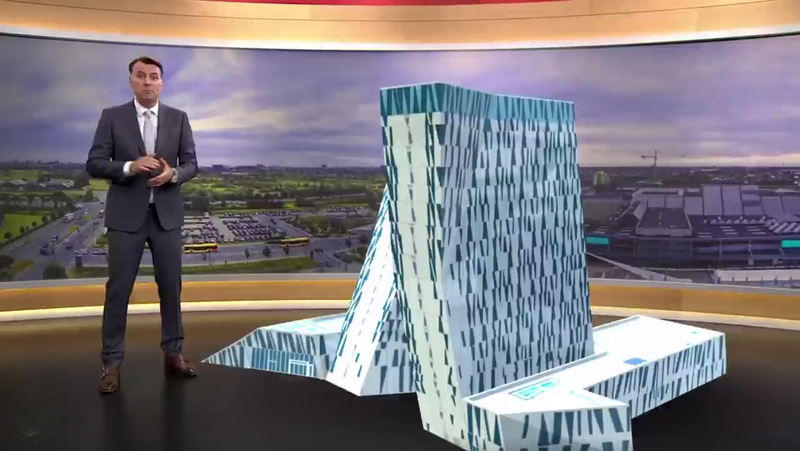 One of the Vizrt’s best of the best, TV2 News in Denmark uses augmented reality and virtual windows to tell complex stories in a simple way. While also uses augmented reality is CNN Indonesia. CNN Indonesia covered the Jakarta Governor Election using augmented reality, virtual set and data-driven graphics created with Viz Engine.